Lisa is a Justisse Holistic Reproductive Health Practitioner who has been working in the field since 1988. She has an extensive background in women’s reproductive health and fertility, and also works as a Natural Health Consultant (at the Pharmasave Health Centre) in Parksville, BC. 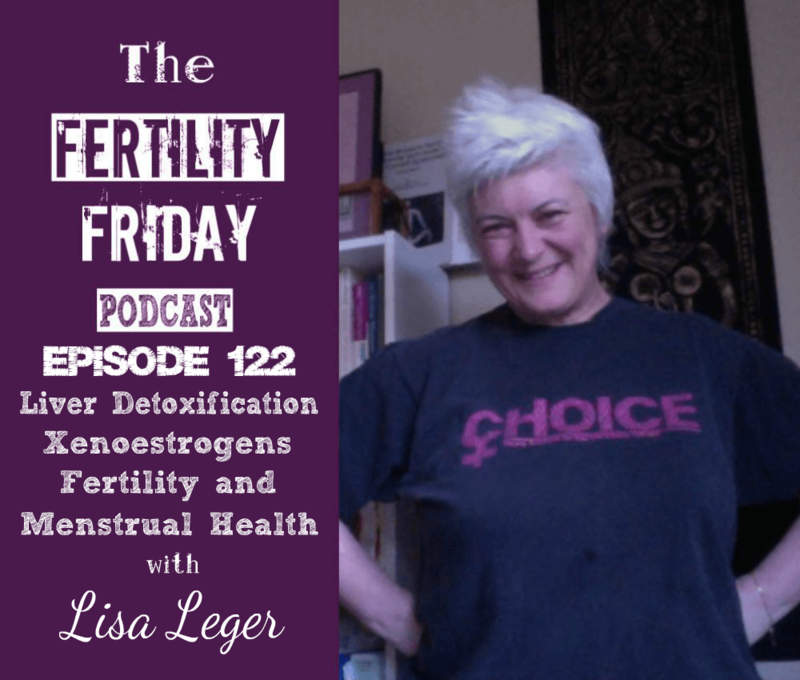 In today’s show, we talk about the important role that healthy liver function plays in balancing hormones, fertility, and menstrual cycle health. What does the liver do and how does it do it? How can you reduce your exposure to toxic chemicals? What are the signs of an overburdened liver? How does the liver break down toxins? Detoxing: When is it necessary and how does this relate to women who are actively trying to conceive? What happens if the liver can’t release toxins? How does liver health impact recurring issues, such as headaches, during your cycle? You can connect with Lisa on the Justisse Healthworks website or email her at [email protected].